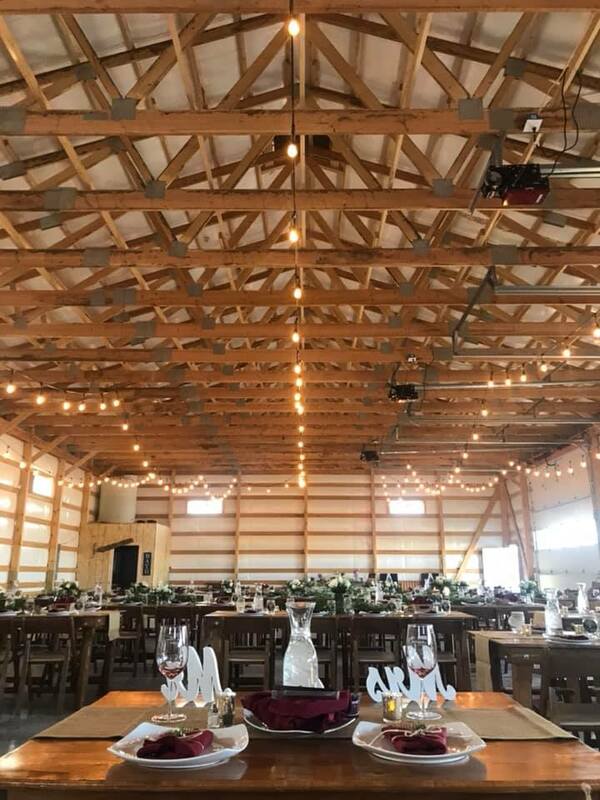 When you think of a barn, maybe you think of animals. 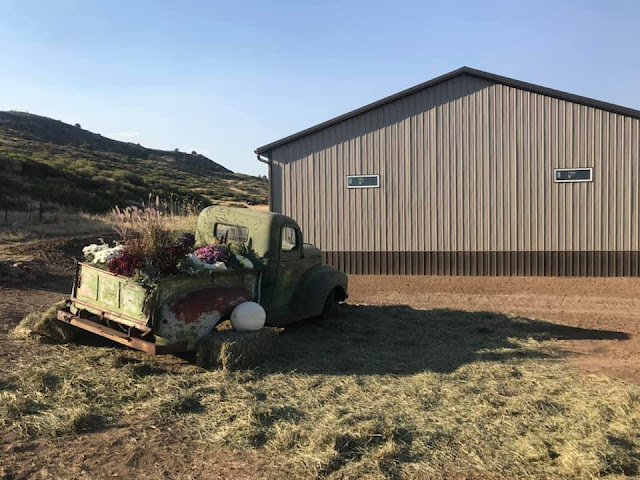 Maybe you think of hay. Maybe you think of tractors or old cars. 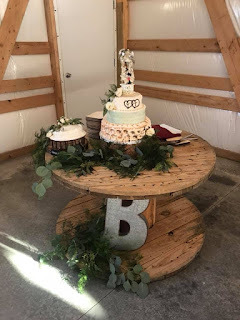 Or do you think wedding? 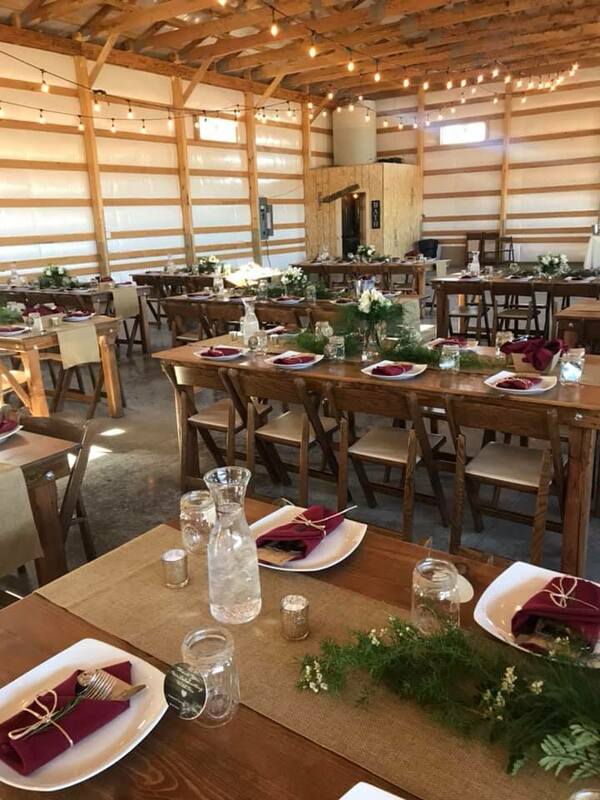 Well wedding plans were exactly what this bride and groom had in mind when they built this huge barn, finished just weeks before they said their vows. Seriously, look how big this barn is! We fit 125 guests at large wooden farm tables. 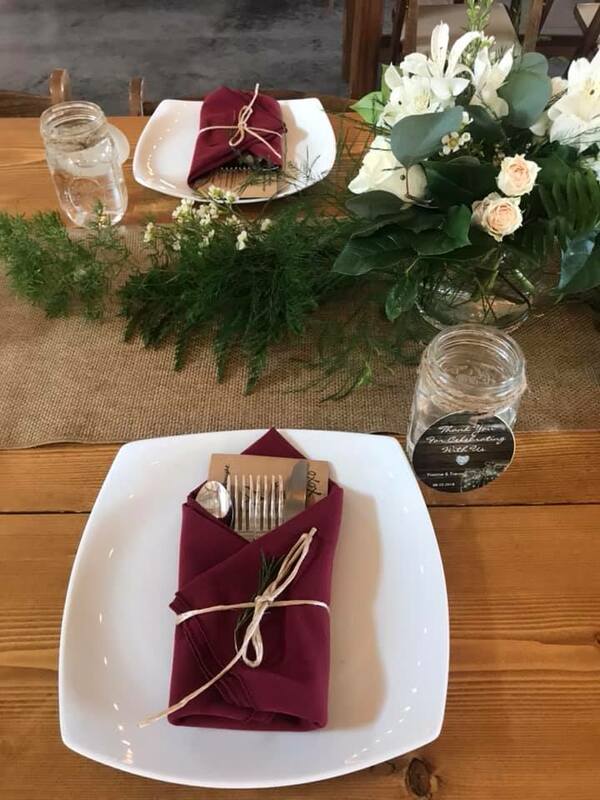 Silverware and a menu card were sweetly tucked into a folded linen napkin pocket. Each guest had a mason jar for their drinks for the night. 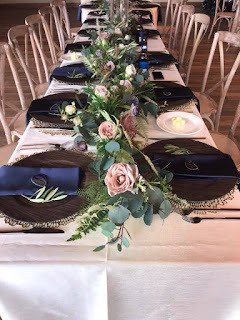 The groom was handy. 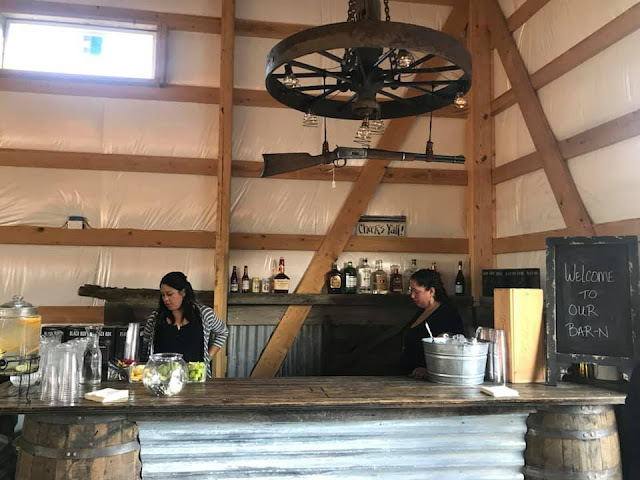 So handy, in fact that he built this custom bar for the corner of their barn, complete with a wagon wheel shotgun chandelier. 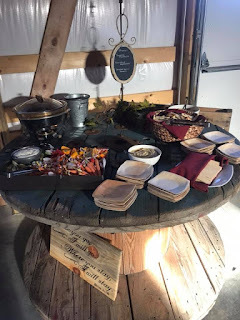 Both the cake and the appetizers were displayed on these authentic wooden cable spools. 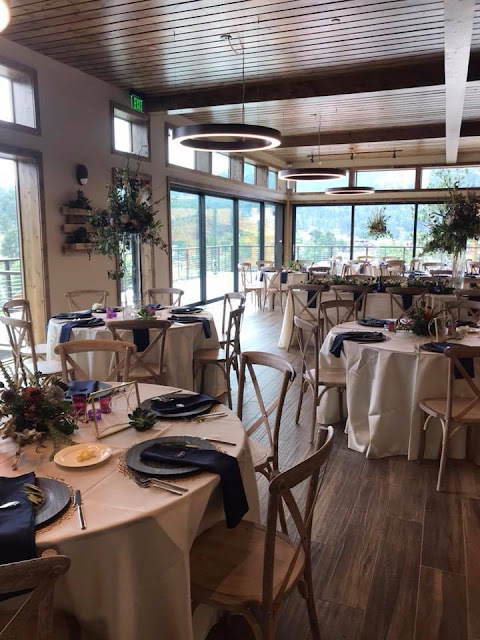 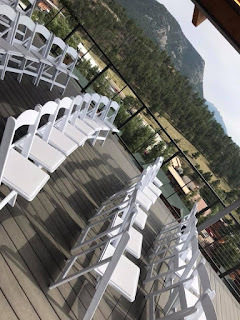 This two story, rooftop venue is Estes Park's newest venue. 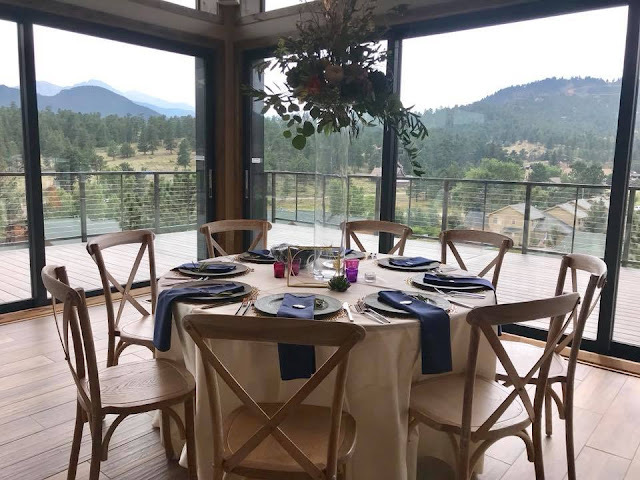 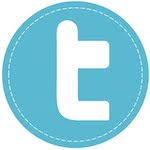 Skyview is located at the Fall River Village condos. 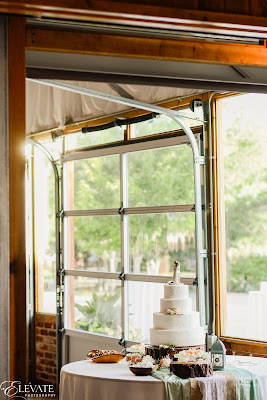 And I had the pleasure to be involved in their very first wedding ever. 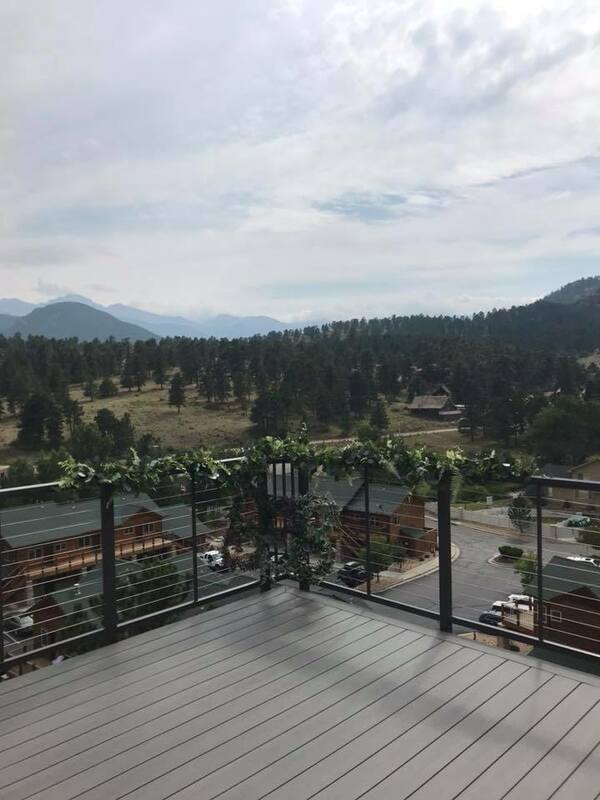 Obviously the views are amazing from their mountain side ceremony deck. The venue spoils with modern LED lights, cross back chairs and luxurious ivory linens. 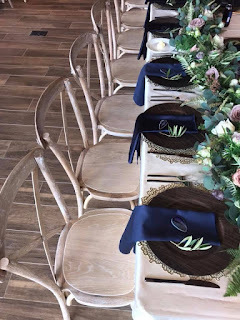 And look at these stately chairs for the bride and groom, all included! 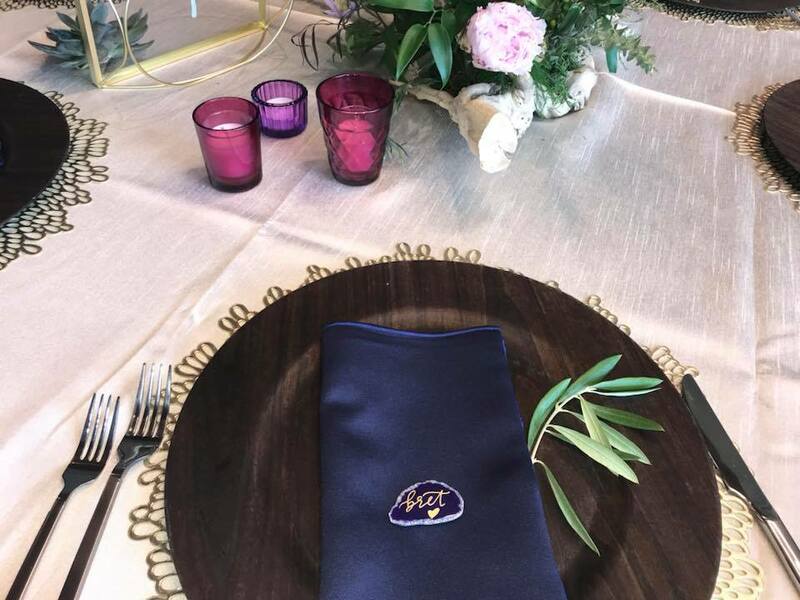 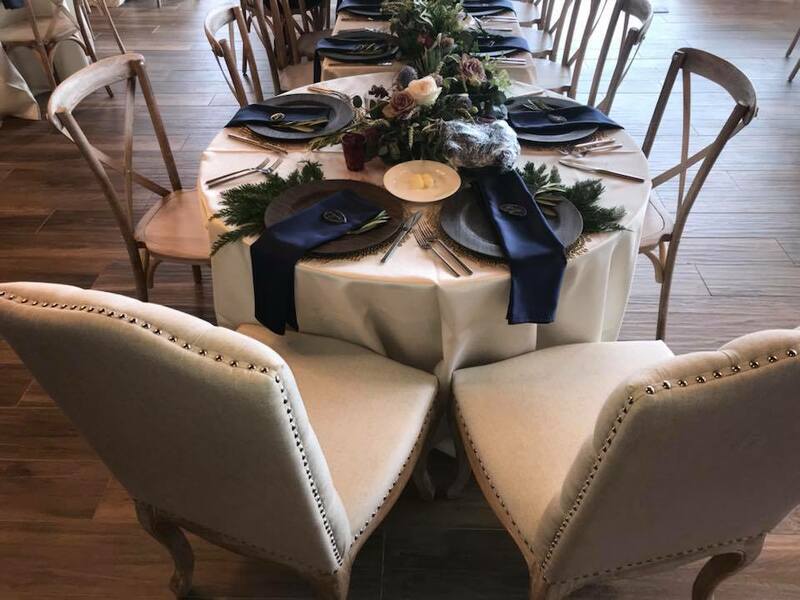 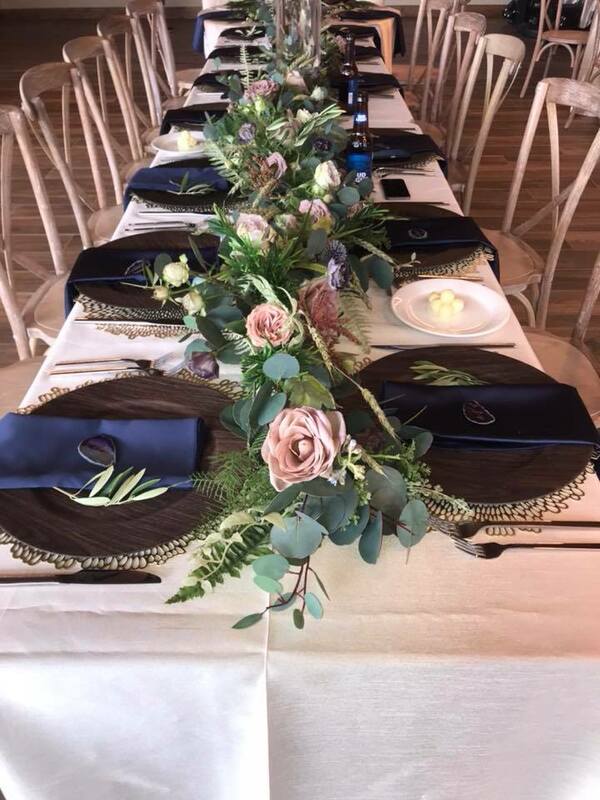 Agate place cards atop navy napkins, wood chargers and gold filigree placemats add absolutely gorgeous dimensions. Every once in a while, I get to be part of a storybook wedding, literally. Della Terra Mountain Chateaux in Estes Park was the perfect backdrop for this winter Harry Potter themed wedding. 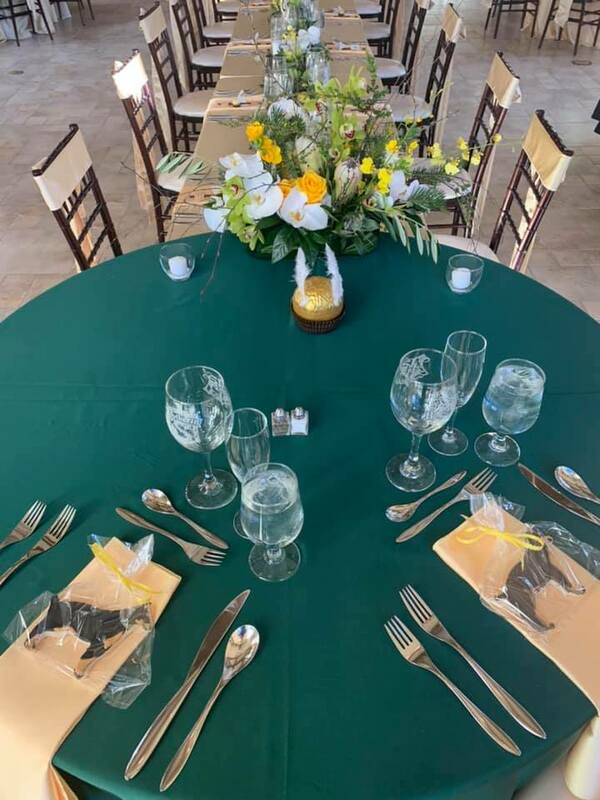 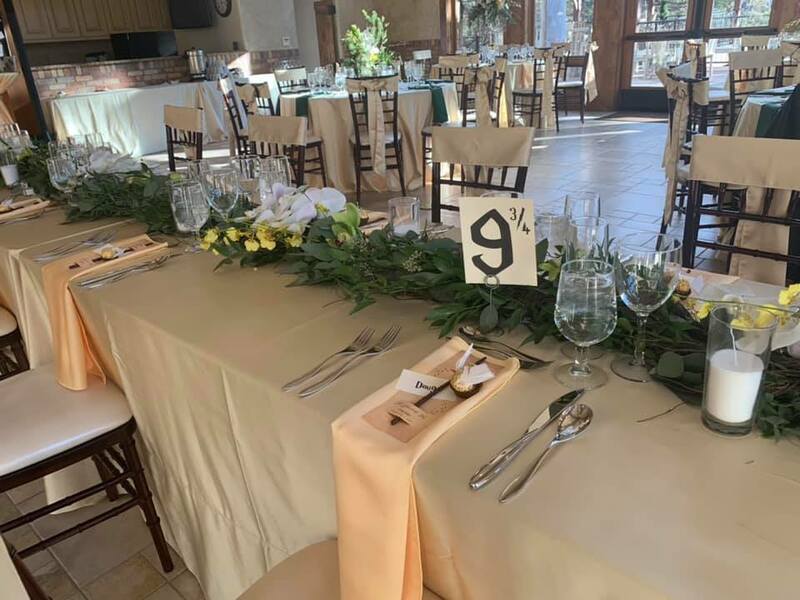 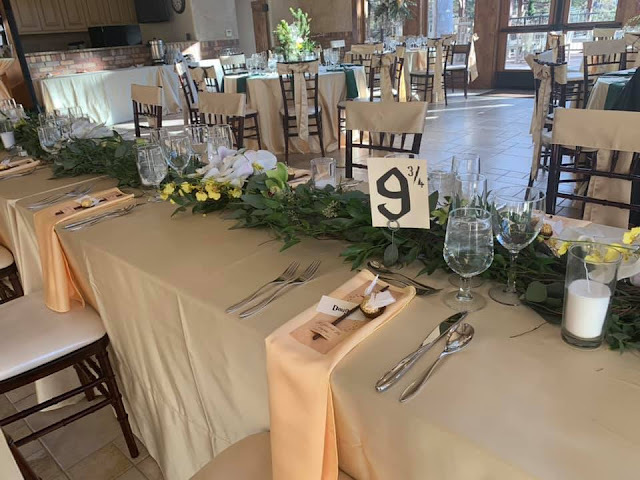 The head table was appropriately numbered table 9 3/4 with greenery garland and yellow orchids down the center. 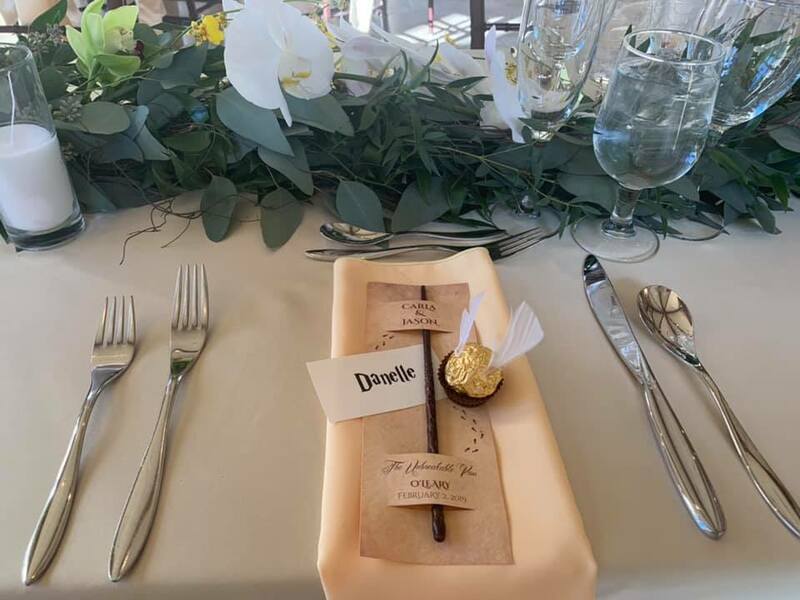 Each place setting had a wand for the guest labeling the event as "The Unbreakable Vow." And of course a sweet treat, a Ferrero Roche Golden Snitch. 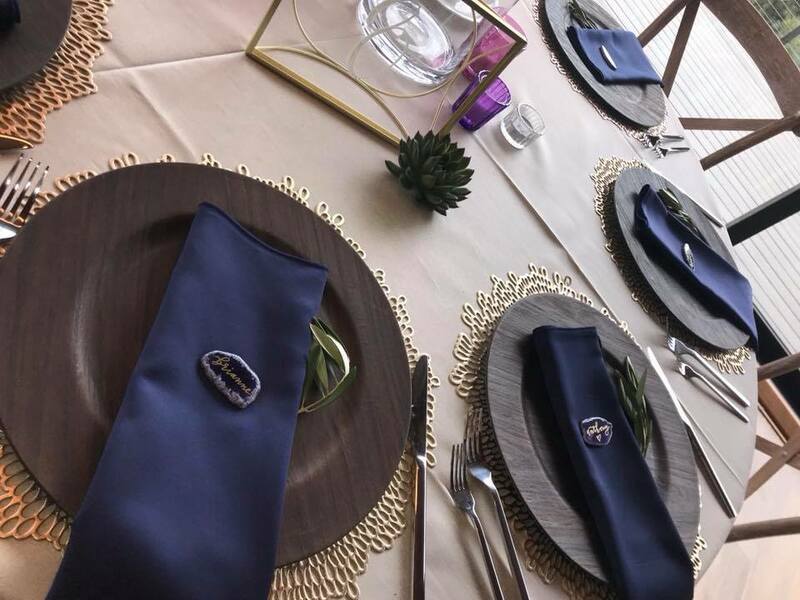 The couple's glassware shared their appropriate house loyalty, his Slytherin, and hers Hufflepuff. 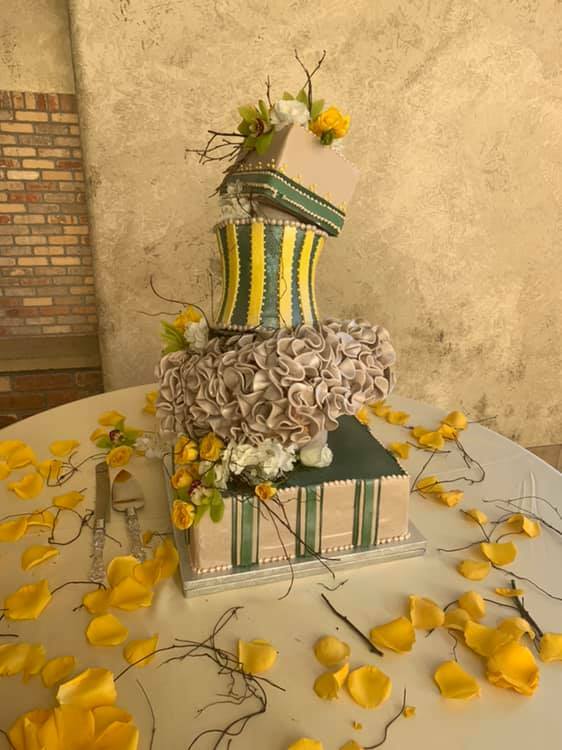 And of course they needed the appropriately whimsical, topsy-turvy cake to match. 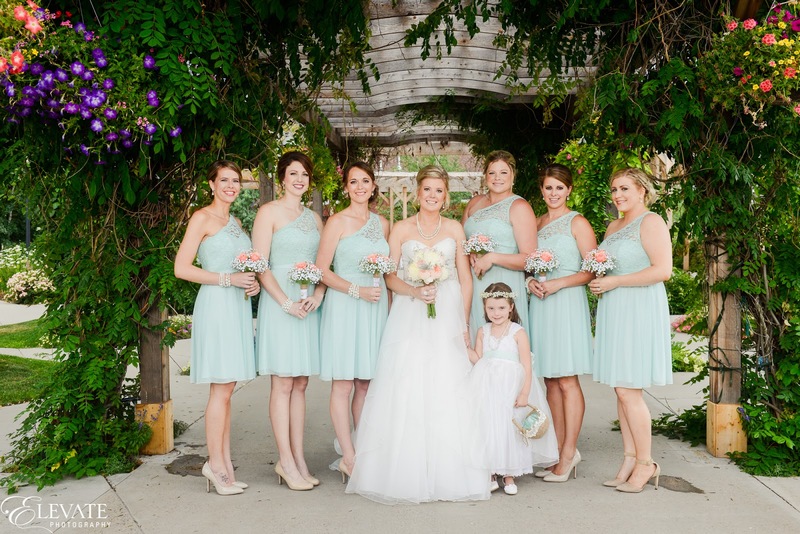 I absolutely loved helping to coordinate Jessica and Adam's wedding in July at Brookside Gardens. 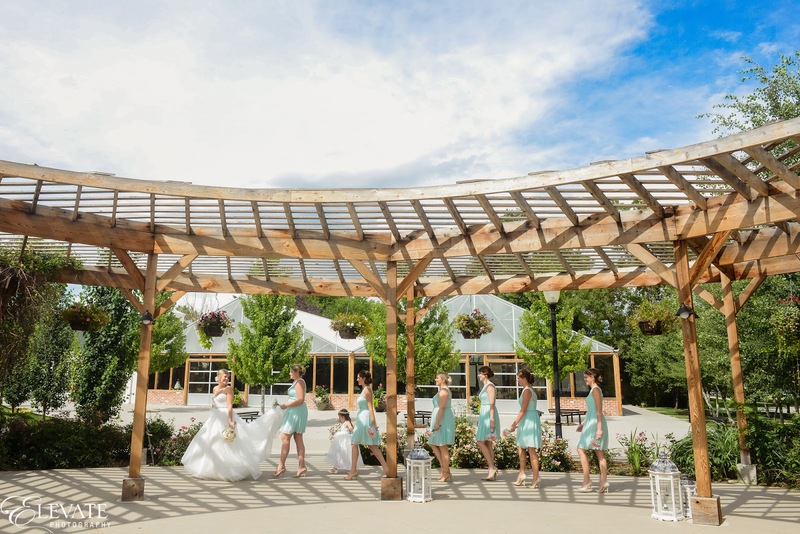 If you are not familiar with the venue in Berthoud Colorado, there is none prettier with a storybook outdoor setting. The colorful hanging floral baskets along all of the arbors, climbing vines and quiet stream offer the ethereal theme that this couple was aiming for. 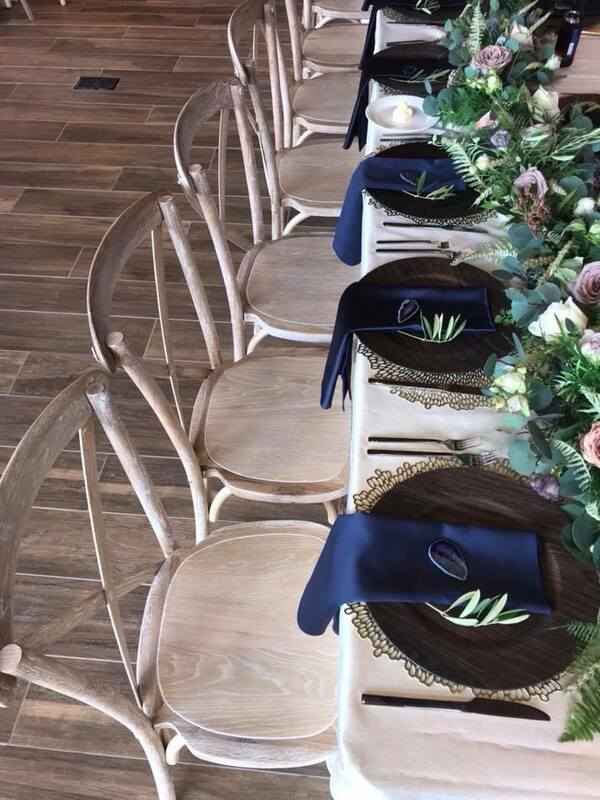 I love all of the historic elements such as the wood moldings and dormers on the old converted home, now a wedding venue/spa and salon. 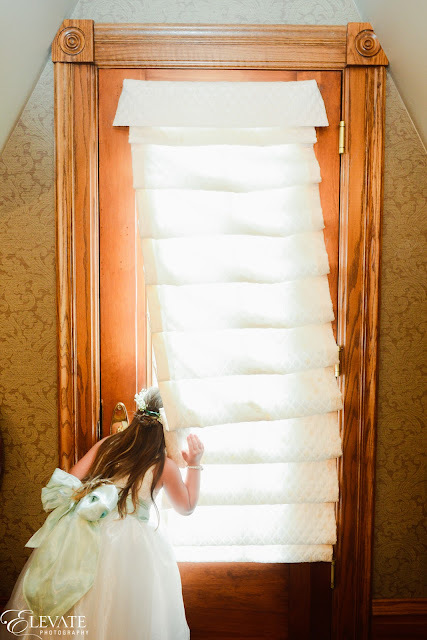 And could this flower girl be any cuter?? 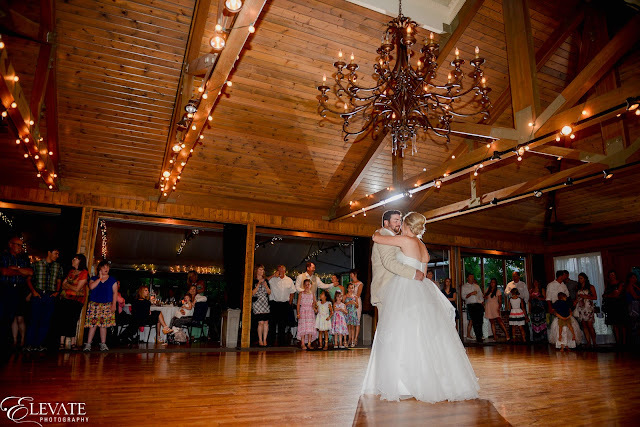 Simply a magical night! Thank you for letting me be a part of it Mr and Mrs Coonts. 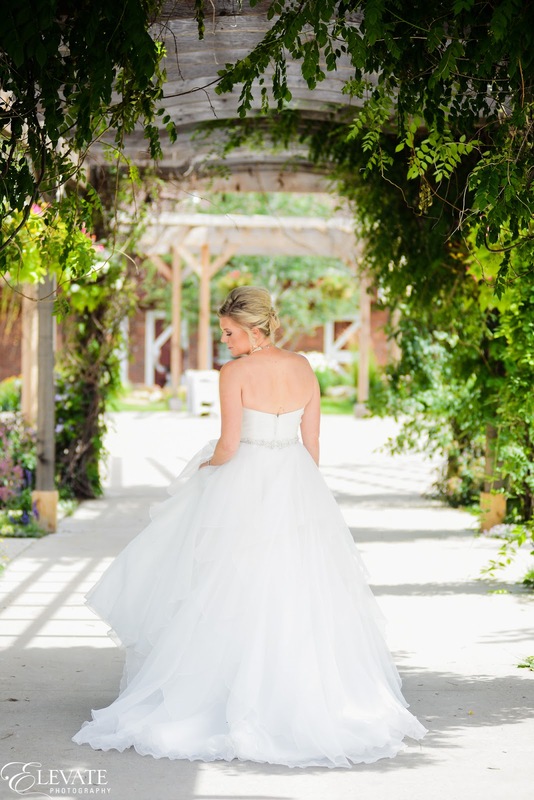 And thank you to Elevate Photography for the gorgeous photos. 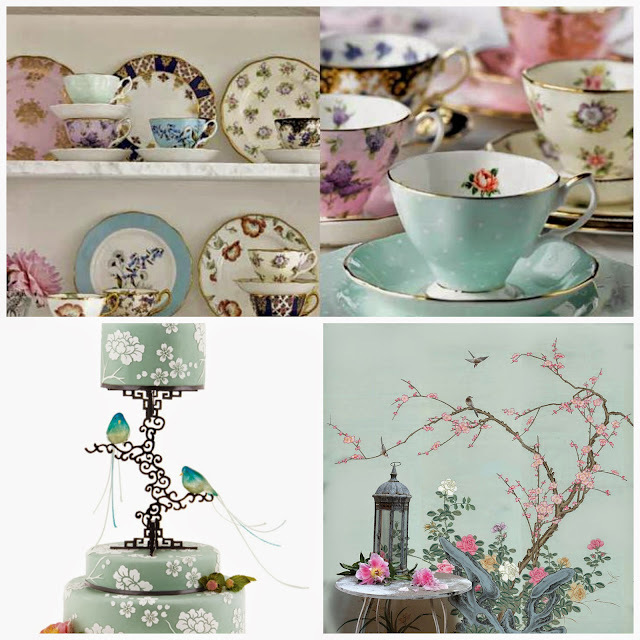 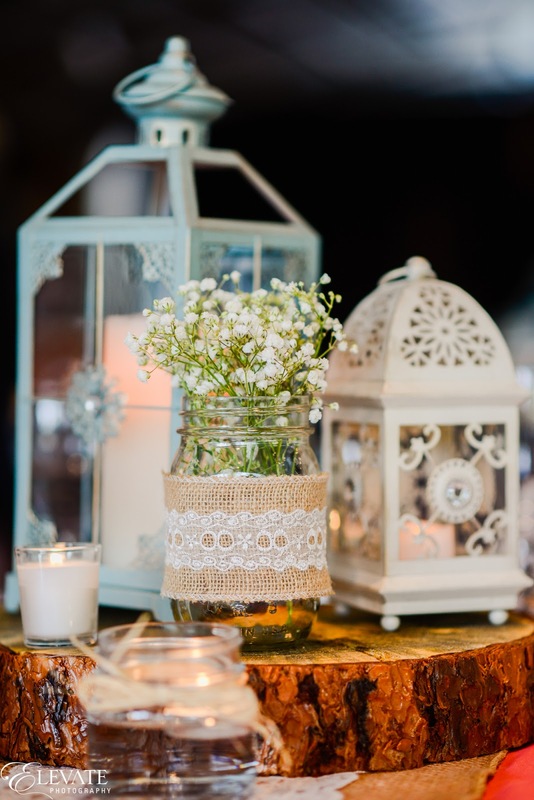 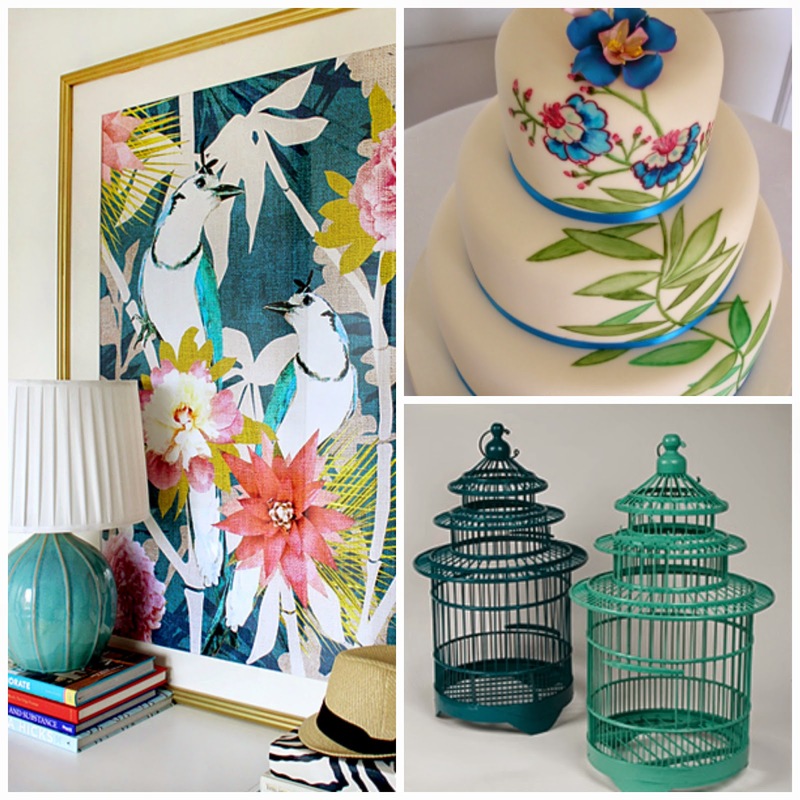 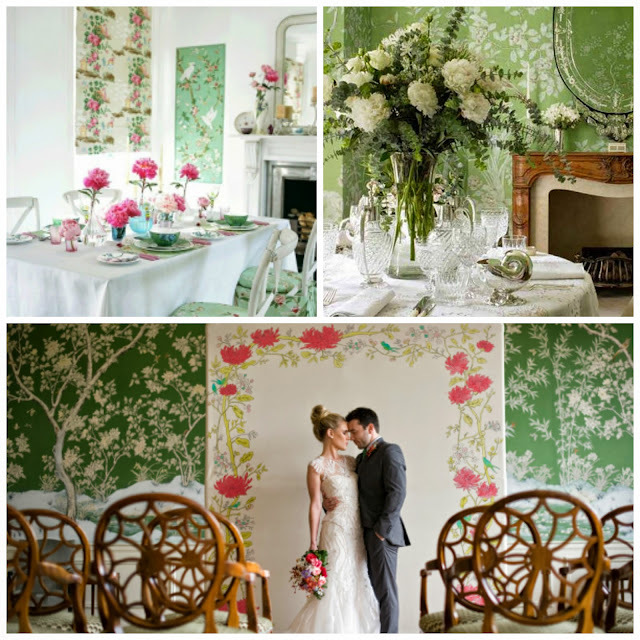 Chinoiserie was listed as one of the top 2015 trends for weddings. I admittedly did not know what the word Chinoiserie meant, nor how to pronounce it. 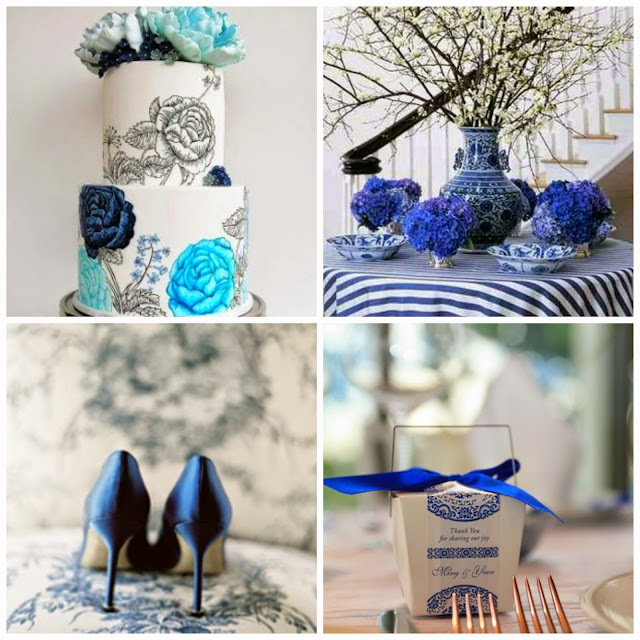 So of course, I scoured photos on the web depicting this wedding theme and enjoyed putting together a few collages of my favorites.